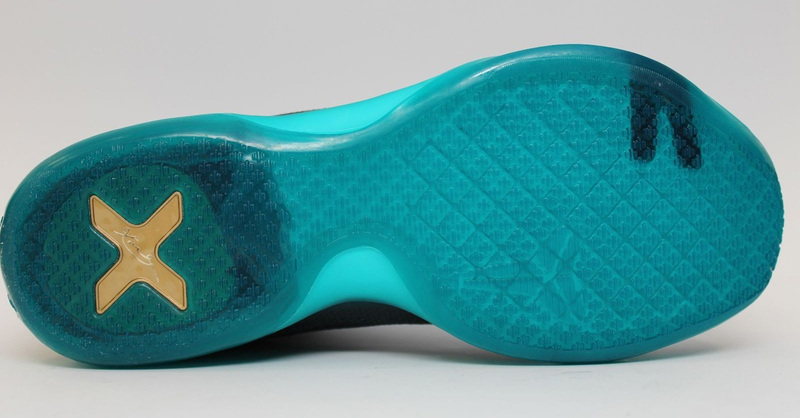 We have the release info. 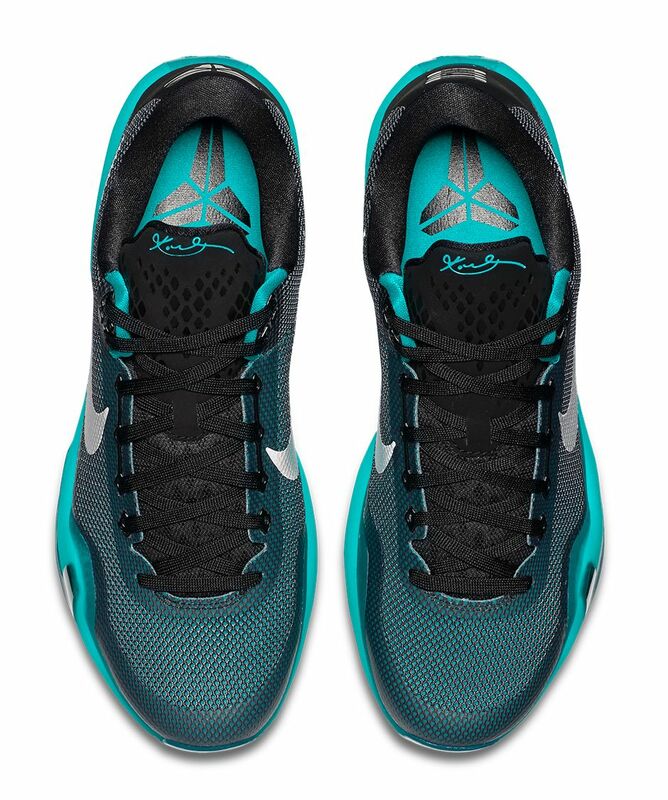 Kobe Bryant's is one of the more diverse signature lines out there at the moment between the Elite High, Elite Low, Low, EXT Mid, and other variations on the shoe floating around. 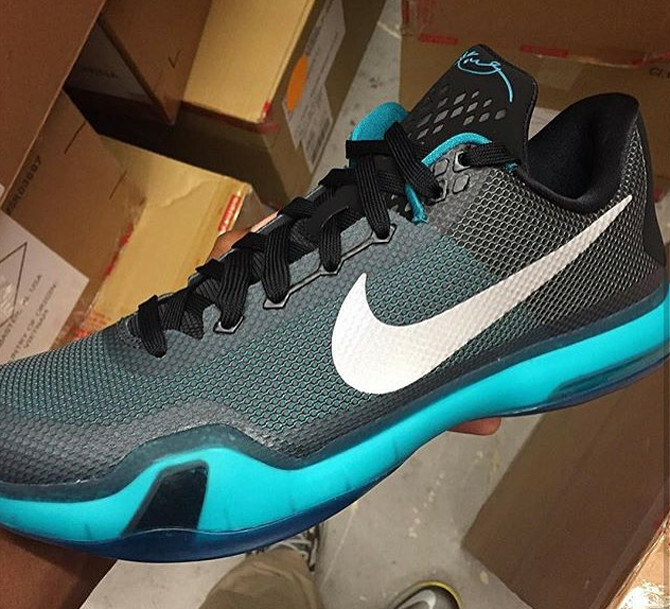 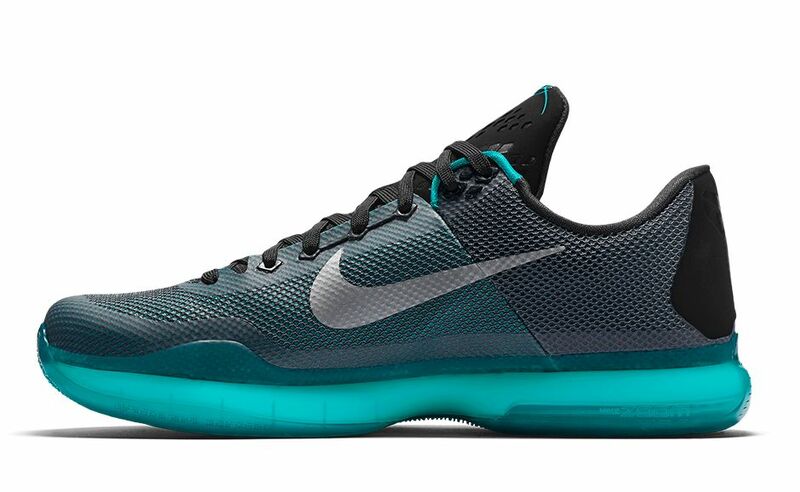 This time around the focus is on the Nike Kobe 10 Low, which has another release right around the corner. 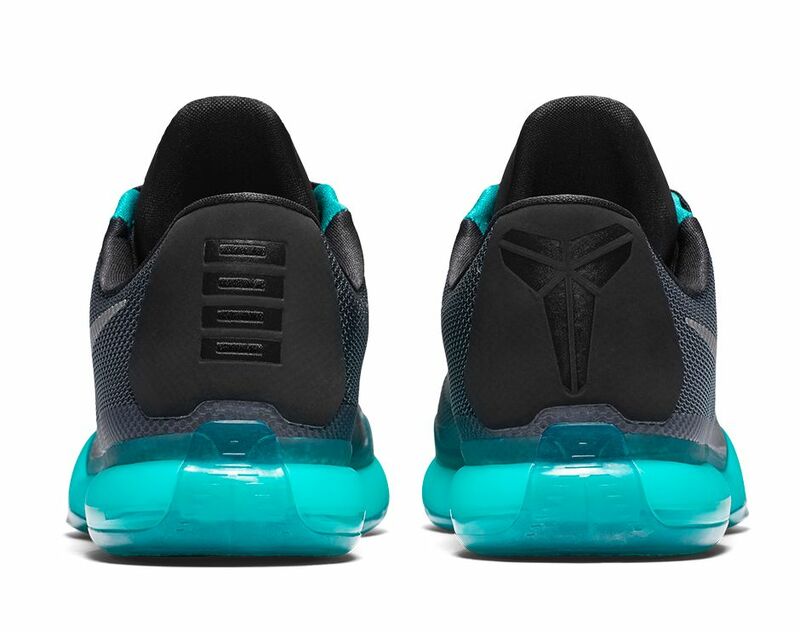 The new colorway here combines a black/grey base with radiant emerald accents and a metallic silver Swoosh across the side in what is one of the plainer Kobe releases in a while. 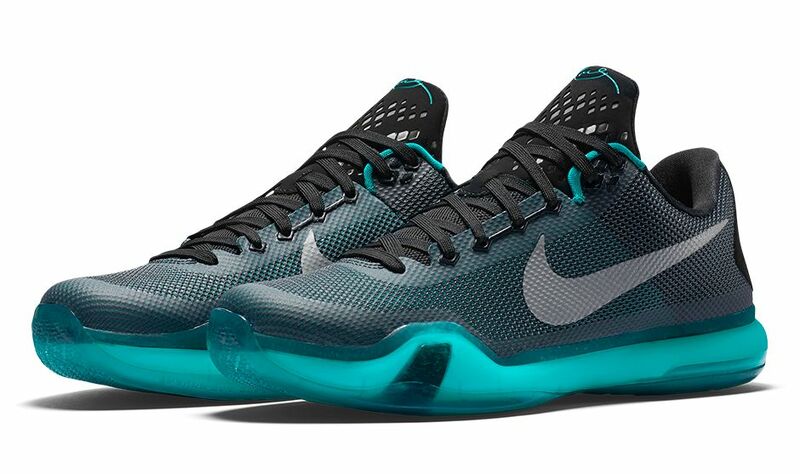 The sneaker release date on this Kobe 10 is Nov. 11. 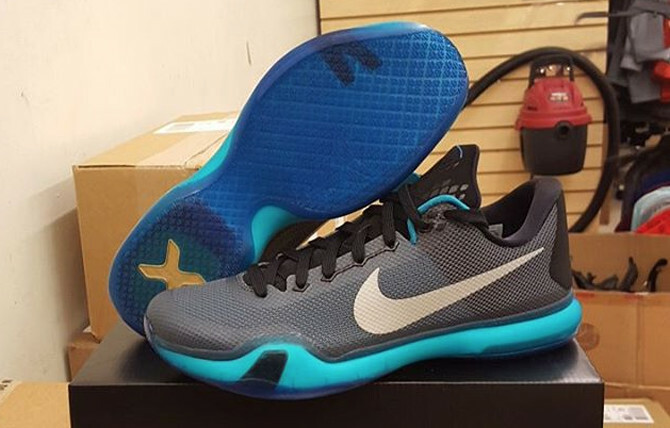 Nike Kobe 10 Low "Liberty"
UPDATE 11/04: Official images of the "Liberty" Kobe 10, which Nike says is inspired by Kobe's favorite football team. 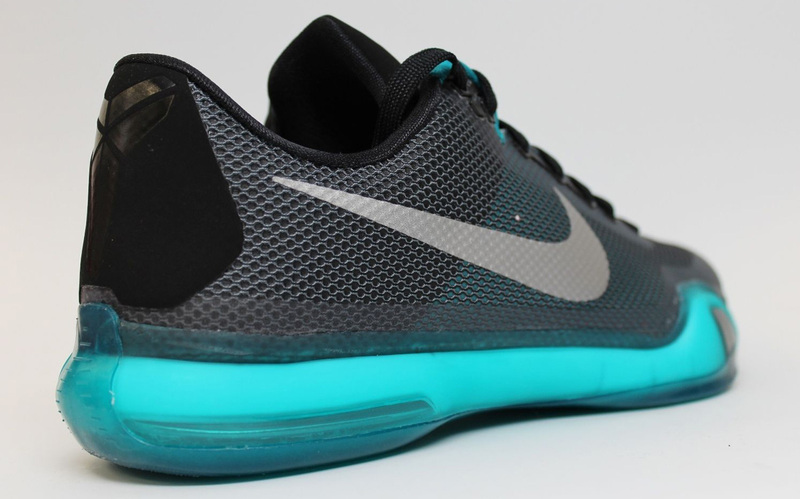 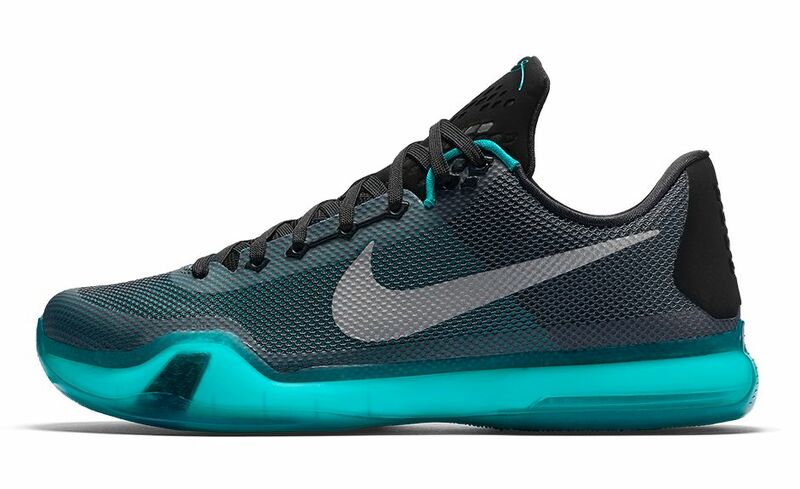 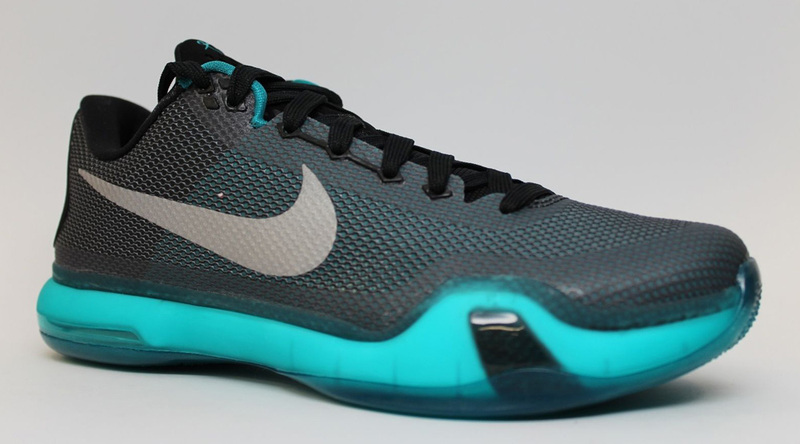 UPDATE 11/02: Detailed images on this Kobe 10, which is available early on eBay.